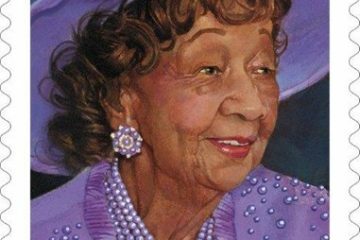 Many in this generation think of Tiger Woods when they think of African Americans and golf, but one man started it all. The man who blazed a trail for African American golfers has died. 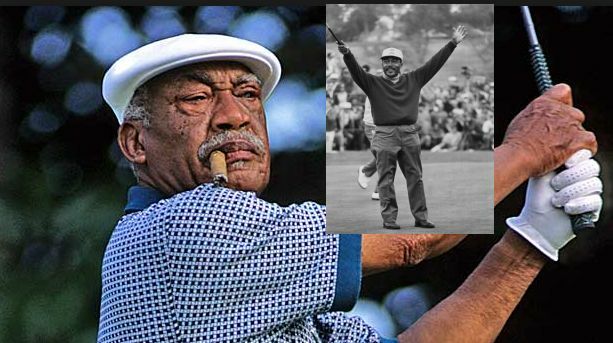 Charlie Sifford, who became the first black PGA tour member in 1961, died Tuesday night at the age of 92. Sifford recently suffered a stroke, but his cause of death hasn’t been released. Despite racial taunts and threats, Sifford won twice on the PGA Tour. Sifford challenged the Caucasian-only clause, and the PGA rescinded it in 1961. He won the Greater Hartford Open in 1967 and the Los Angeles Open in 1969. He also won the 1975 Senior PGA Championship, five years before the Champions Tour was created. 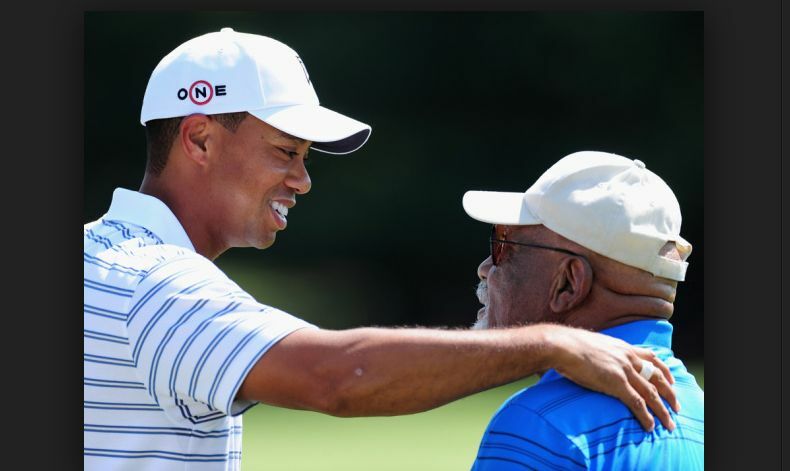 Sifford became the first black player to be inducted into the World Golf Hall of Fame in 2004, and President Barack Obama presented him with the Presidential Medal of Freedom this past November. RIP you champion among men!